When you look at the bullets we use for long range shooting, you can’t help but notice the striking similarity between all of them. From .224 thru .30 caliber, they have just about the same proportions. In this article, Iíll try to explain the major consequences that scale has on long range bullets. This is the first installment of a two part article. 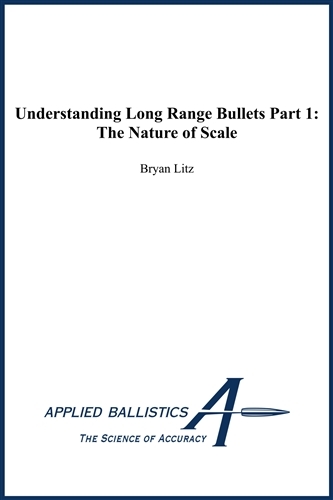 This part establishes some facts about bullet scaling, and the second article examines how you can use the information to make better-informed decisions about your equipment.